tech security | R-Tools Technology inc.
Did you think that because you had an Android phone you weren’t vulnerable to the Heartbleed security flaw? Think again. First, let’s talk about what it’s not. 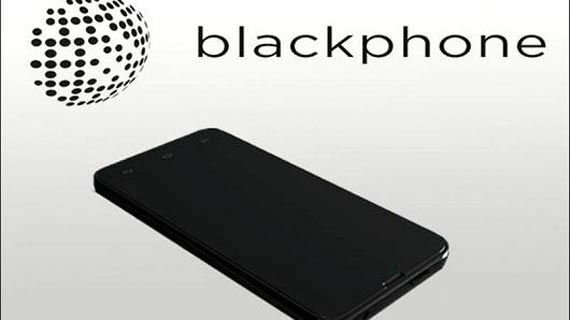 The Blackphone is not a NSA-proof device, as stated by Silent Circle (the developers behind the phone). Now, let’s talk about what it is.